The CSTF allows employers to recognise training to a standard, trust that information and reduce duplication of training. It also gives confidence that training standards have been met and standardises the interpretation of statutory/mandatory or clinical/care training. 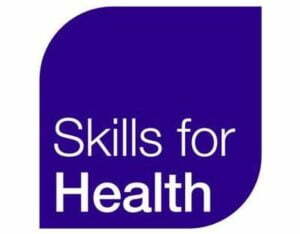 The Framework can be used by any healthcare employer in the UK including NHS, independent healthcare providers, bank staff and agency organisations, and educational organisations and ensures the educational relevance of the training and improves the quality and consistency of training provision.